Russell Wilson Becomes The Highest Paid NFL Player! 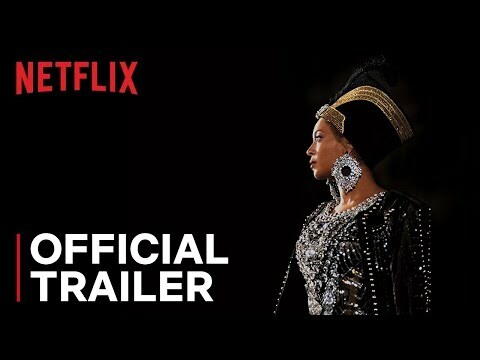 QUEEN B HAS DONE IT AGAIN!!!! WAS THIS TO SOON?? 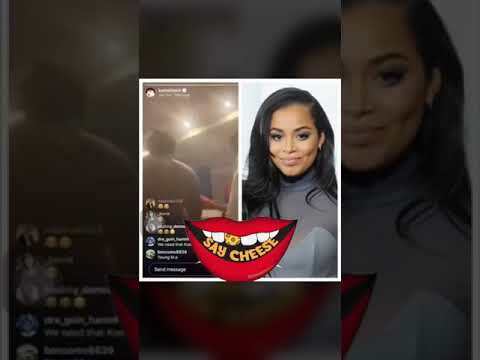 KODAK BLACK SHOOTS HIS SHOT AT LAUREN LONDON! Lets Continue To Keep Nipsey Hussle Legacy Alive! Childish Gambino Hangs Up The Towel? SWAE LEE FAN'S GONE WILD!